The leap from art to biological engineering seems like a drastic one. 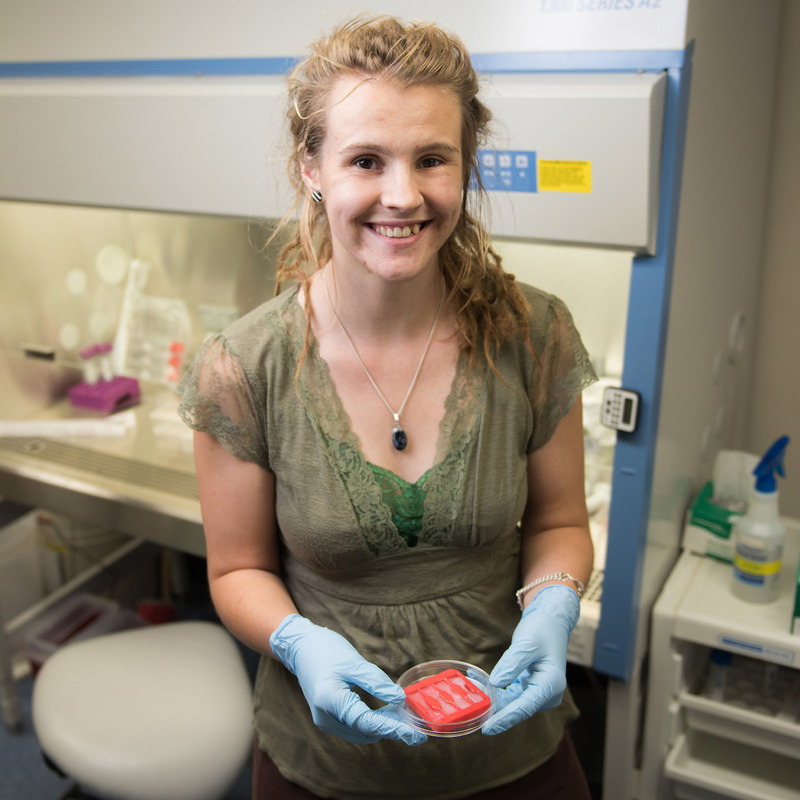 But for Sophia Bowen, having a background in a seemingly disparate field proves invaluable. It’s a decision she made when she transferred from Evergreen State College in Olympia, Wash. to the University of Idaho in the fall of 2016. After two years of studying art at Evergreen State, Bowen decided that being an out-of-state student was too expensive, so she returned to the Gem State to complete her education. 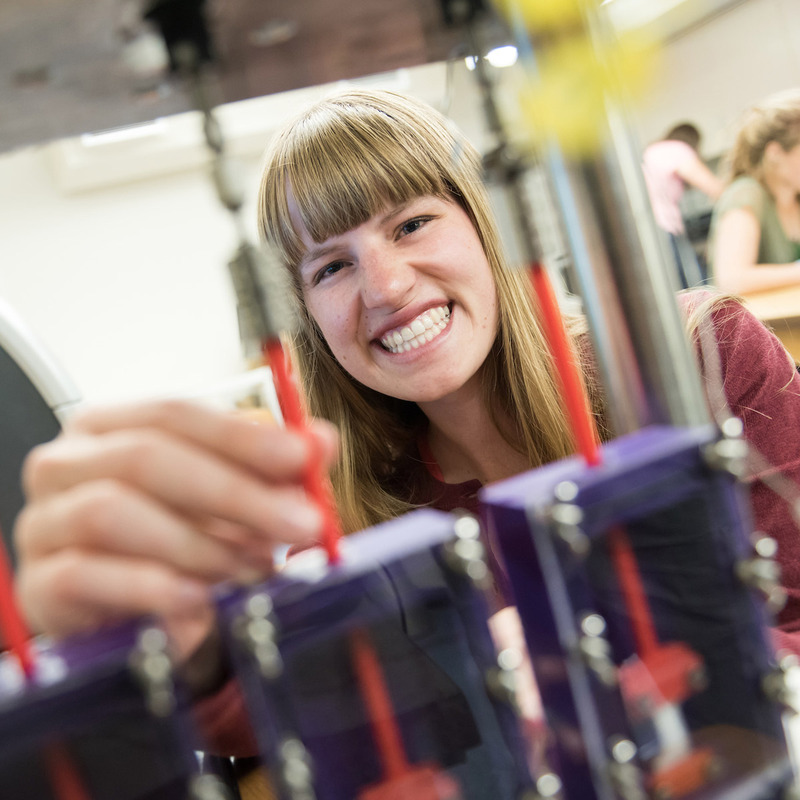 Now a sophomore in U of I’s College of Engineering, Bowen, who has always loved the sciences, chose to study biological engineering because it’s a growing field that she knows will lead to a promising career. “I thought it was a really cool area because it’s more hands-on problem solving like I enjoy, plus biology,” she said. 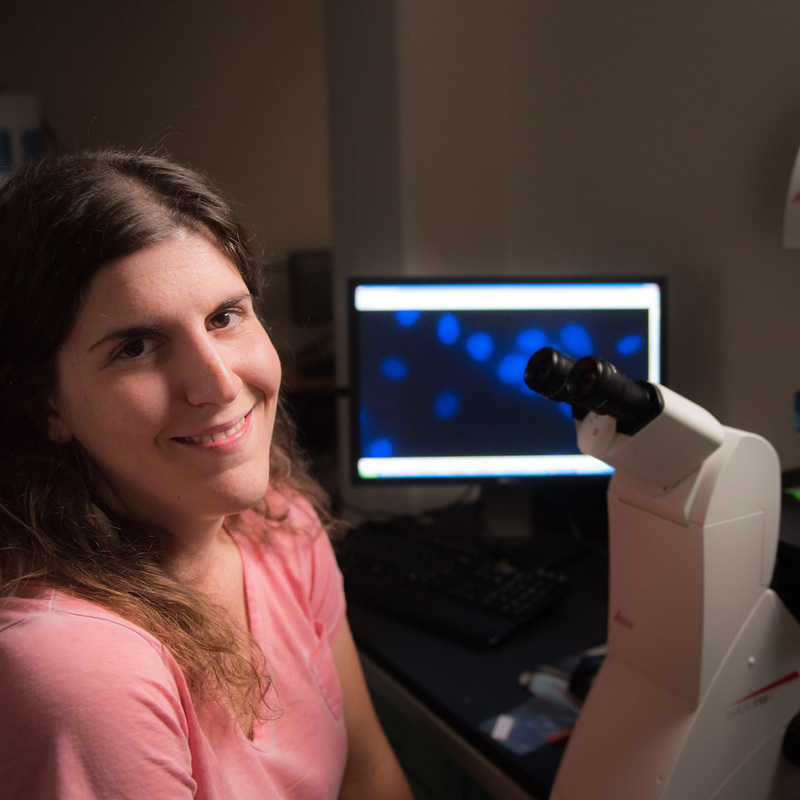 Fascinated by stem cell research, Bowen is excited about the possibilities the field offers, such as conducting research on organ regeneration. Bowen’s mom has Hashimoto’s disease, which slowly destroys the thyroid, and her boyfriend is diabetic, which could lead to pancreatic transplants. 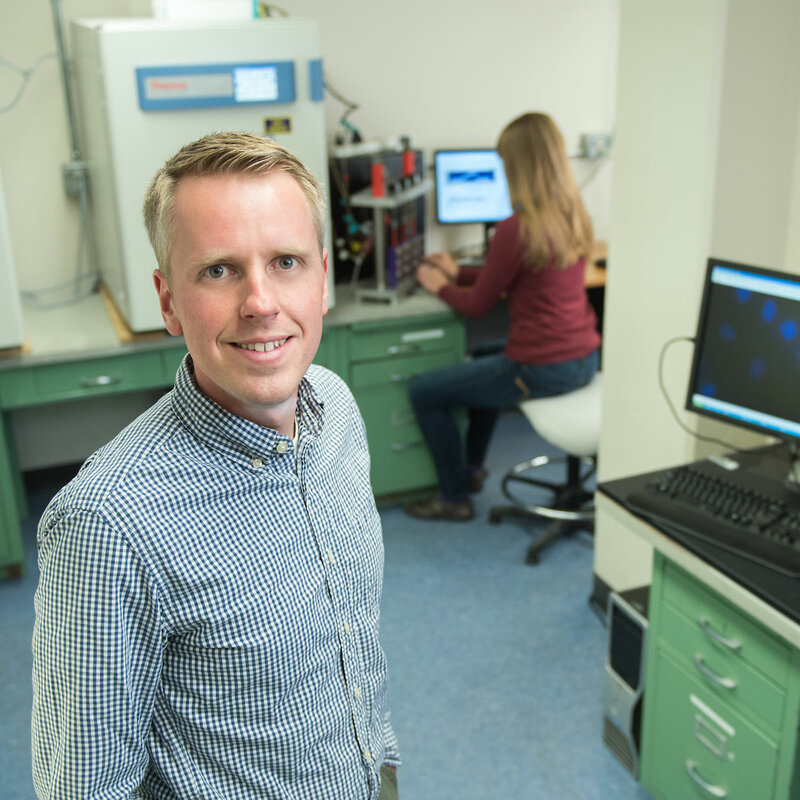 Assistant Professor Nathan Schiele’s research using stem cell differentiation to engineer regenerative tendon tissue struck a chord with Bowen, and after being encouraged to pursue research opportunities when she was a student in his Engineering for Living Tissues class, Bowen took the professor’s advice and asked for permission to work in his lab.